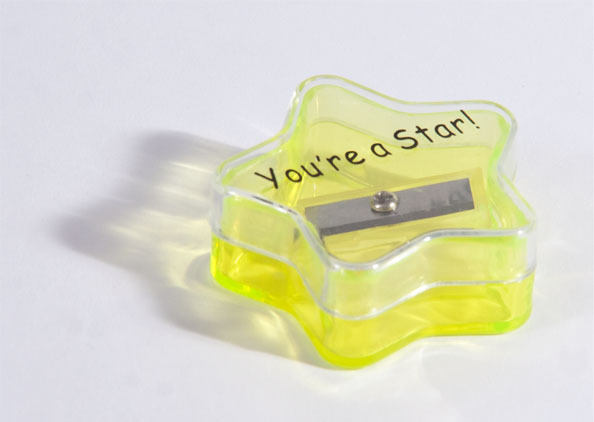 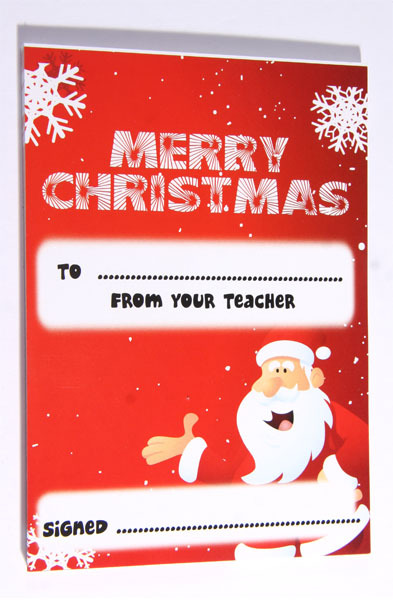 A lovely token to give to your pupils at the end of the first term. 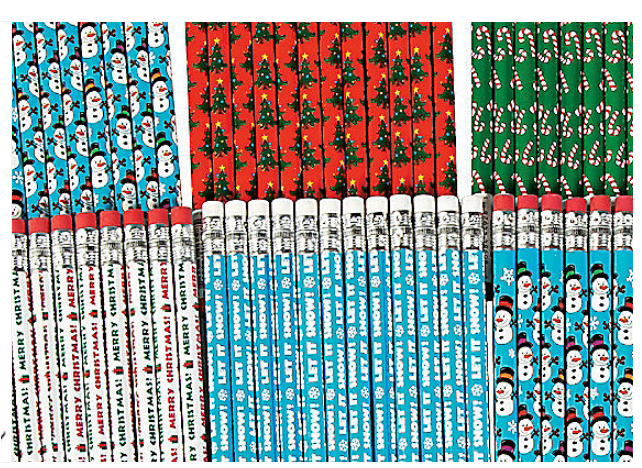 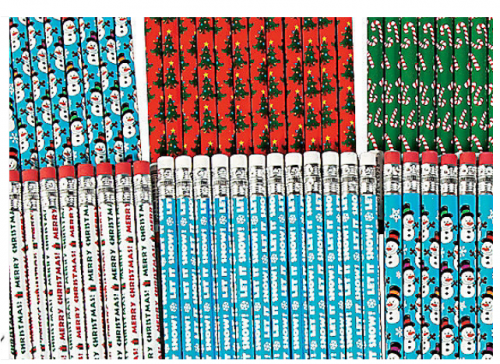 Each pack contains 12 pencils with a variety of Christmas images and messages on them. 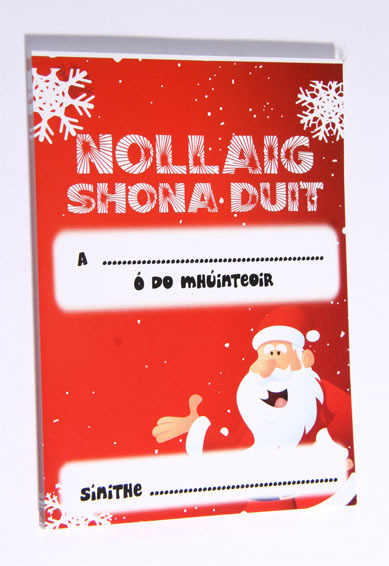 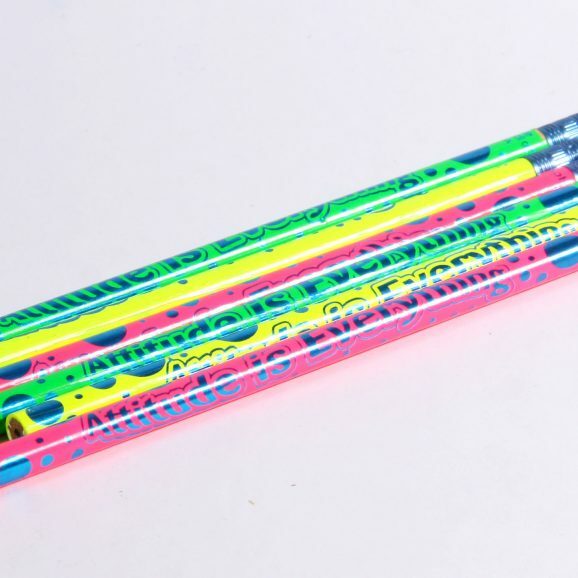 *Note: Please add a note at the checkout if you’re working in a Gaelscoil and we will ensure you don’t get any “Merry Christmas” pencils!